Week 1: Wednesday 25th of February to Sunday 1st March. Week 3: Opening days and times: Wednesday 11th March to Saturday 14th March. Take Me Home Projects is an innovative Arts & Events collaborative committed to equality, showcasing in atypical locations & inspired by London Pop-Up culture. 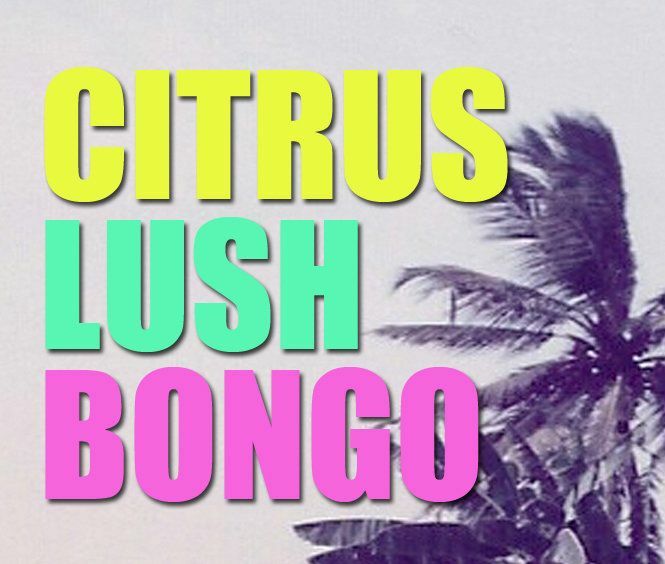 Citrus Lush Bongo is a three-week pop up art extravaganza based in a former tanning and beauty salon. Artists: Jonathan Kelly, Miriam Maselkowski, Declan Jenkins, Magdalena Drwiega. The second week aims to showcase the space as an area for creatives, to use and explore the revamped venue as they see fit; either in the form of workshops, as a rehearsal space or simply to create, in response to the environment. More details and specifics of the events can be found on our website. A fun salon-style show from a broad spectrum of different artists. Works range from pieces made in response to the site to adventurous small works from ongoing artistic practices. 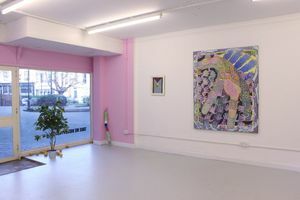 This densely packed show will show a diverse range of London-based artists in an unpretentious setting.